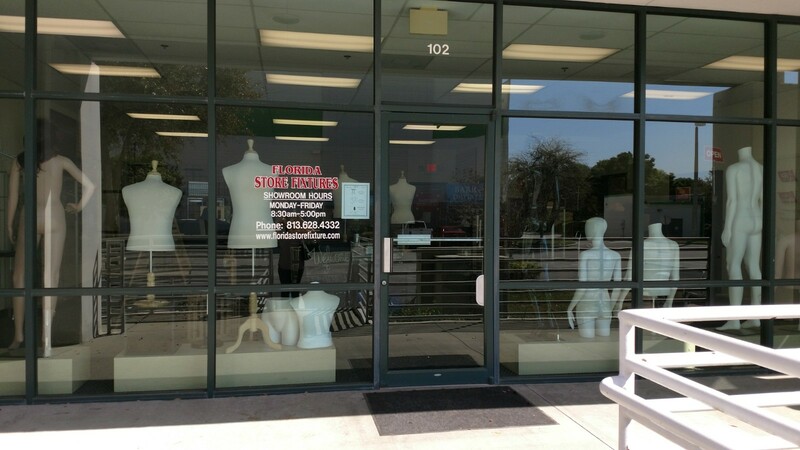 Florida Store Fixtures- New Store Displays in Tampa! 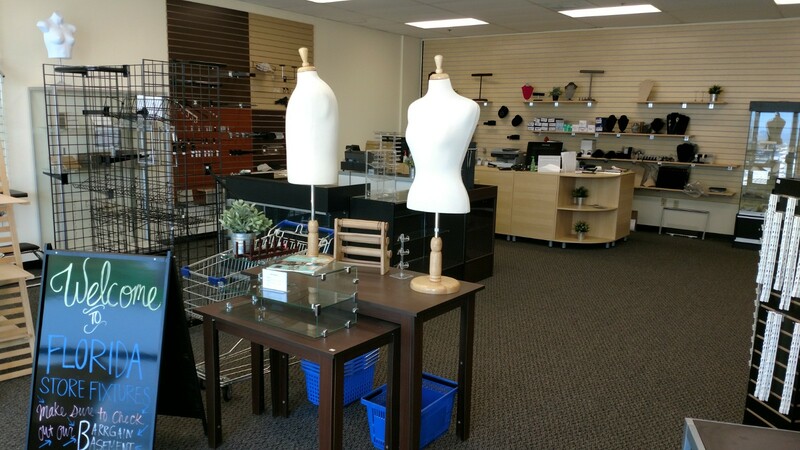 Come and see our NEW location! 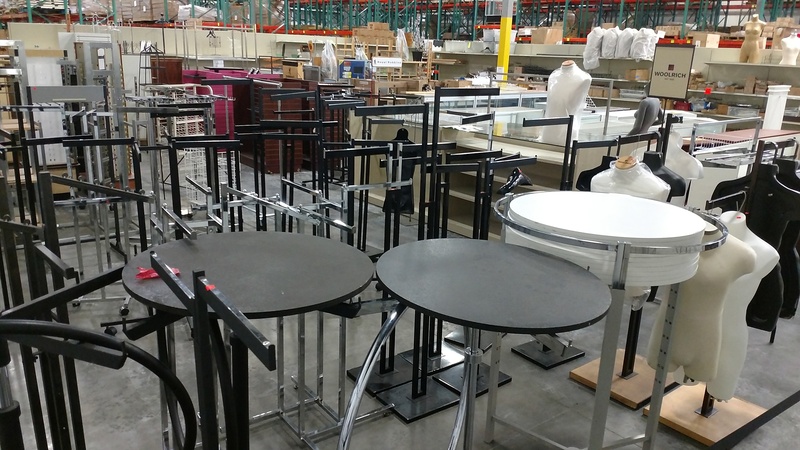 Order your store fixtures and displays today! Have a question about one of our store fixtures? Need some suggestions or ideas for the best way to display your merchandise? Feel free to contact us Monday through Friday between 8:30am and 5:00pm EST. Our sales associates are equipped to answer your questions and help you place your order. You can speak with a Sales Representative by calling toll free 800-222-2702 or sending us an email at sales@barrdisplay.com You may also reach us via fax at 407-297-0494. Barr Display is the only store fixture provider in the country to offer 8 different pick up locations throughout the United States! 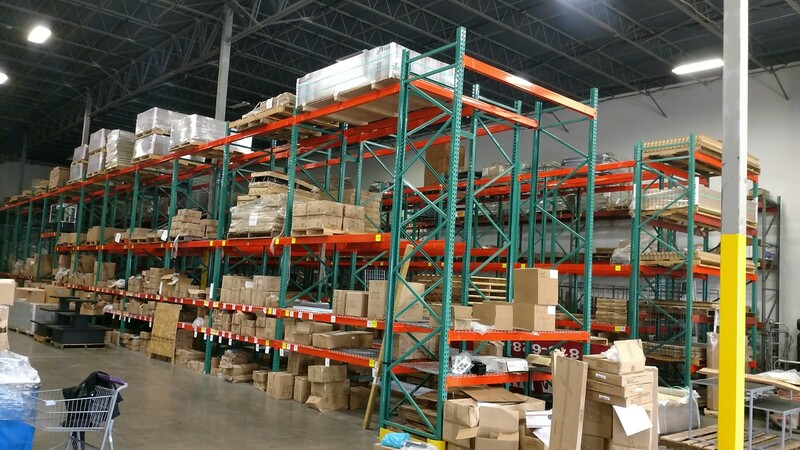 We recognize it is important to our customers to minimize freight costs, so we have set up warehouses with select merchandise that is expensive to ship or high demand. Not all merchandise shown online or in our catalog is available at every warehouse, however, we frequently ship stock orders to our pick up facilities, and can include preorders for additional merchandise with these shipments. Plan to order about 2 weeks ahead of time, and we will have your order shipped to our pick up facility at no additional charge! Order minimums do apply, please contact your sales associate for more information.We also have locations in Baltimore MD, Nashville TN, Charleston SC, Pittsburgh PA, Mobile AL, Orlando FL and Ft Myers FL!